The Queenstown Indian Restaurant scene is expanding all the time. Many are located within the CBD, so easy walking distance to most hotels and the retail quarter. From takeaways aplenty, to more classy affairs, there's lots to choose from. 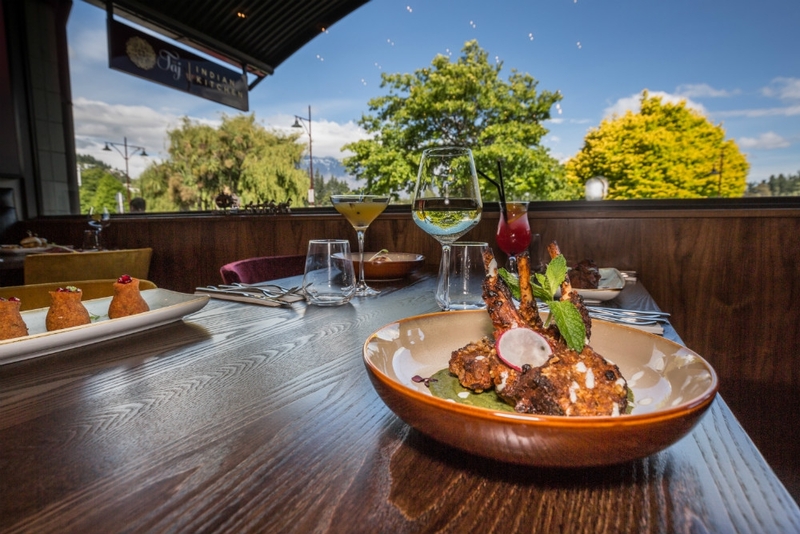 Indian Restaurants in Queenstown offer a good mix of authentic, traditional dishes, with modern twists, incorporating the plethora of Kiwi ingredients available right on the doorstep. In the CBD, the Spice Room. Further out, Bombay Palace in Frankton and Mantra (Arrowtown), enjoy good reputations.